Is your child eligible for $1,000 worth of dental care? Getting your children comfortable with the dentist and more importantly encouraging a healthy oral hygiene routine, from early on is imperative to their overall health. 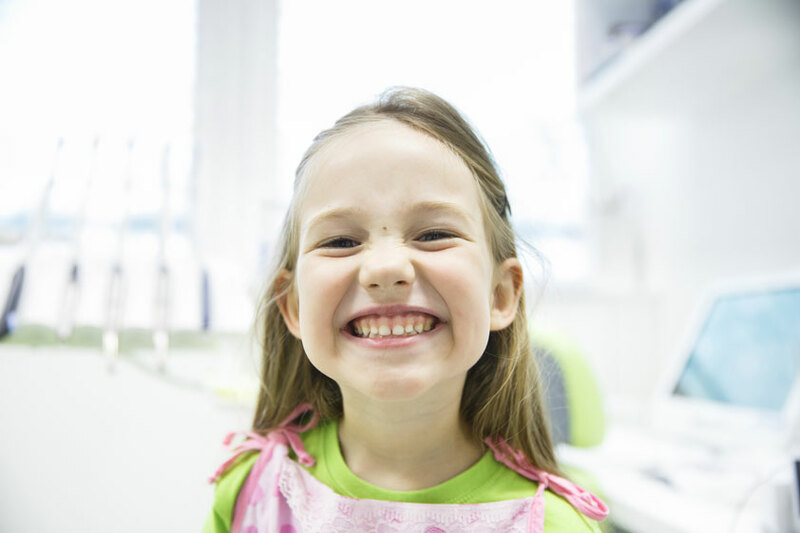 We recommend children receive their first dental check up by 2 years of age. Our dental team can assist you in finding out if your child is eligible to receive bulk billed dental care under the Medicare Children Dental Benefits Schedule.